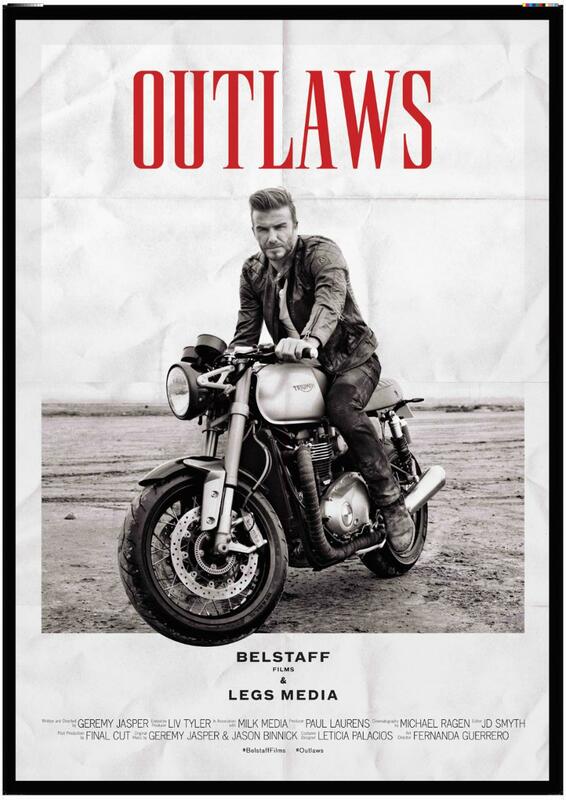 So I finally found some spare time (17:28 minutes to be exact) to watch the new Outlaws film by Belstaff, featuring David Beckham. -2nd min: What? I don’t understand, literally. Why is this in Spanish? Why does the diner women speak in English, then the narrator suddenly narrates in Spanish? -1:54-1:56 min: Oooo, a glimpse of the new liquid cooled Triumph.